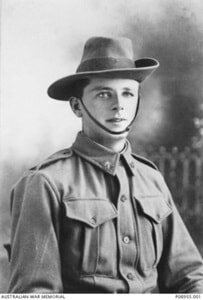 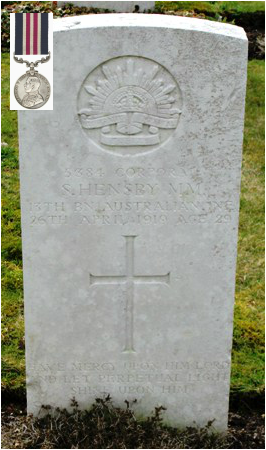 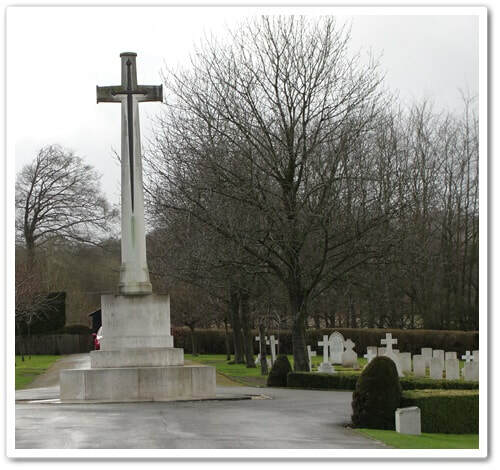 Corporal Samuel HENSBY 5384 M.M. 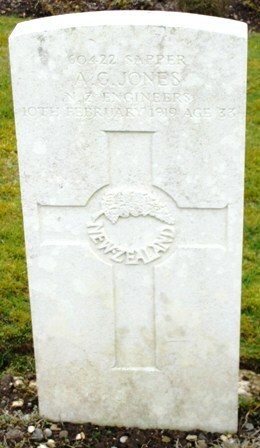 Son of Samuel & Ellen Eileen Hensby. 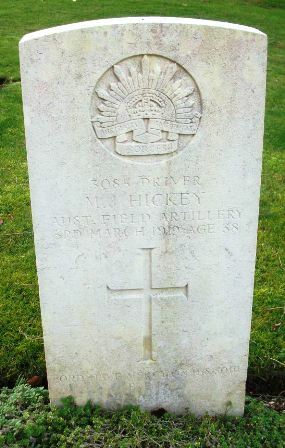 Husband of Jane Hickey, Paddington, New South Wales. 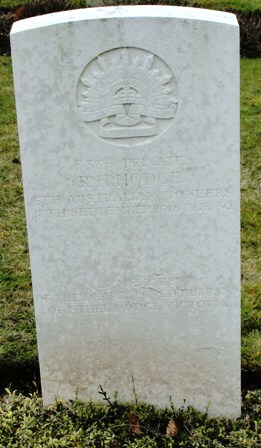 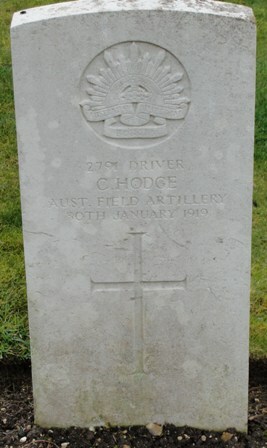 Son of Mrs. A. Hodge, Prospect, South Australia. 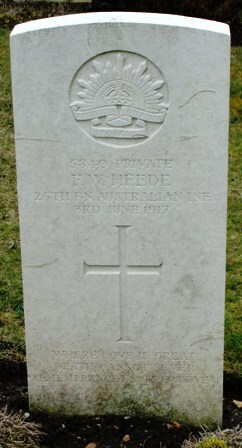 Husband of Ethel Hodge, of Neerim South, Victoria. 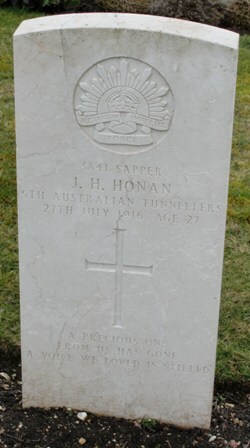 Son of John & Sarah Honan. 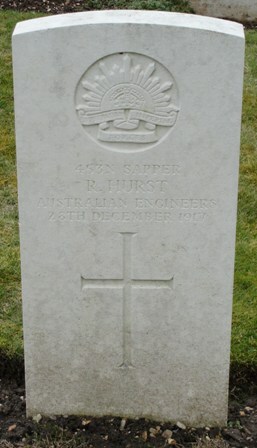 Born at Aberdeen, South Australia. 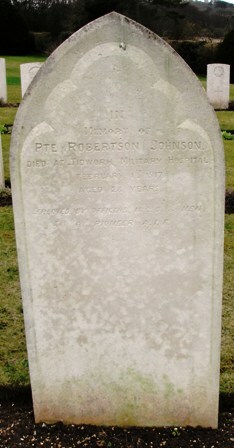 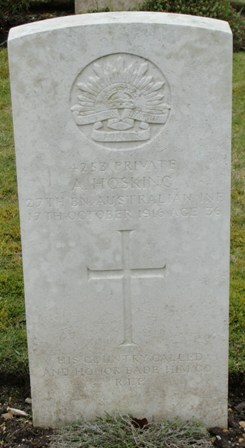 Son of Richard & Rose Hosking, Abbotsford, Victoria. 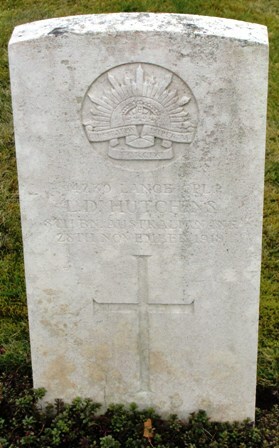 Husband of S. M. Hulse, Rochester, Victoria. 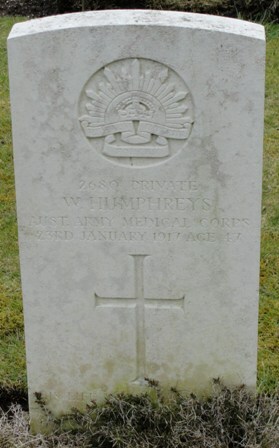 Husband of Mary Humphreys, of Midland Junction, Western Australia. 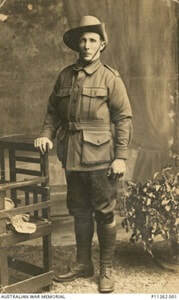 Born at Northam, Western Australia. 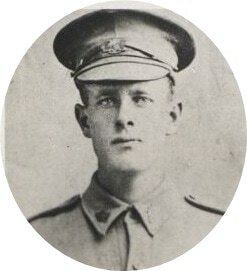 Son of Friedrick A. 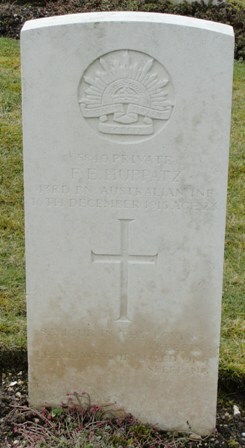 & Anna Huppatz, of Saddleworth, South Australia. 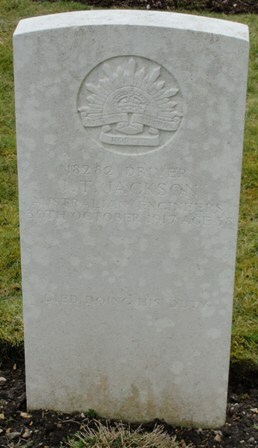 Husband of M. C. M. Jackson, North Sydney. 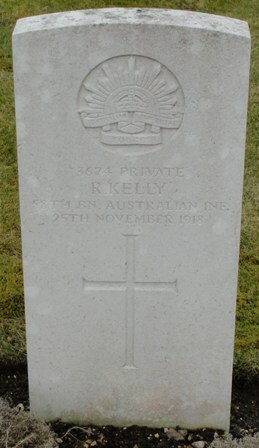 Born at Newcastle, New South Wales. 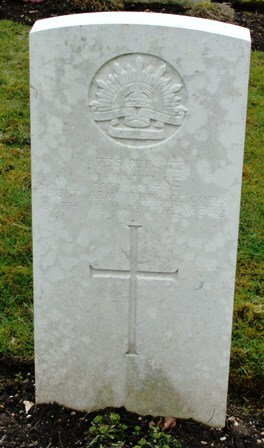 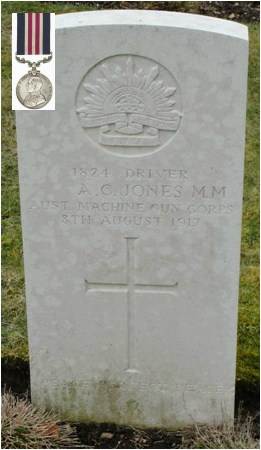 Son of Robert and Sarah Jones, of Scottsdale, Tasmania. 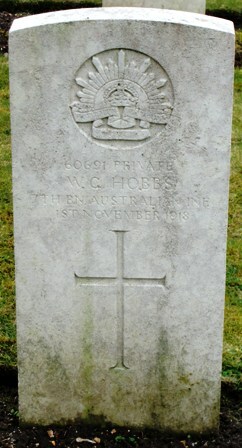 Son of William & Isabella Jones, Middle Park, Melbourne. 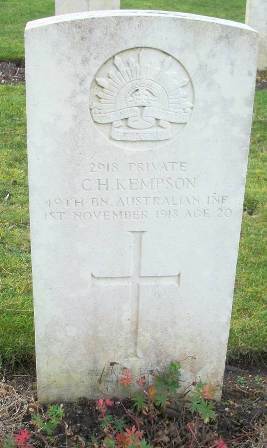 Son of W. & Mary Jane Kempson, of Dobbyn, Queensland. 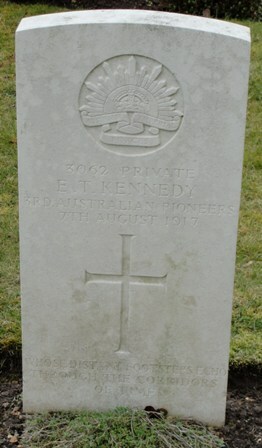 Son of Even & Elizabeth Kennedy, North Perth. 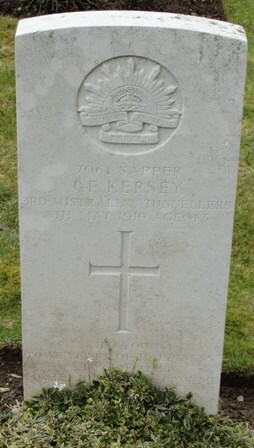 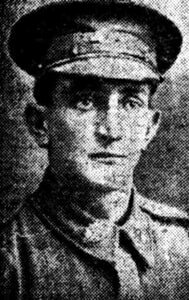 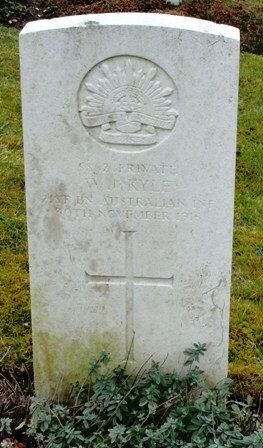 Husband of Daisy Naomie Kersey, Burwood, Victoria. 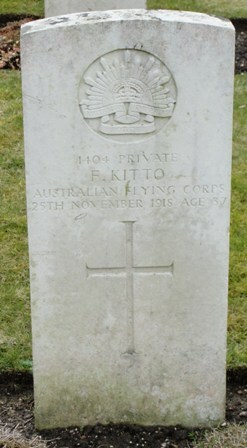 Son of Francis & Amelia Kitto, Wellington.